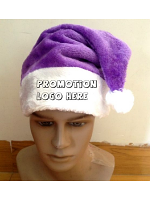 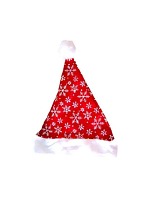 Santa Hats are always popular for any Christmas event from an office party to a family get-together. 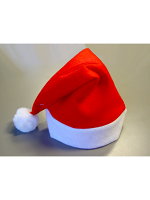 They are also a favourite to wear in the workplace and our large range includes Red Felt Hats, cheap Santa Hats and luxury Santa Hats. 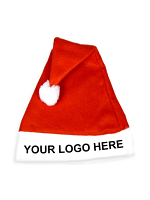 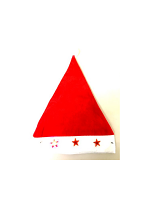 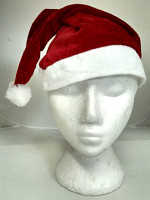 Santa Hats are a traditional way to add fun to any Christmas Party and are a perfect Christmas accessory. 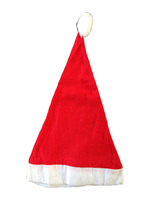 They also make fantastic presents and stocking fillers.